Field trials of the new Ukrainian artillery reconnaissance system have been completed, the UkrOboronprom has announced on 8 April. Iskra Scientific Production Complex producted new 1L220UK has a larger antenna and can detect guns at 28 km, mortars at 30 km and rockets at 55 – 80 km depending on their size, and locate targets. 1L220UK Counterbattery Radar can be used for both surveillance and detecting enemy and friendly artillery. 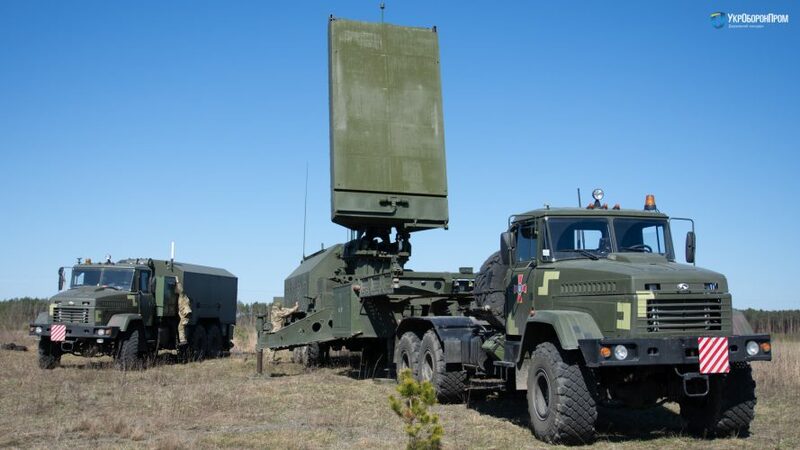 Technical peculiarities of the radar allows detecting classes of shooting systems (mortars, artillery, tactical missiles), determine impact points of mortars and ordnances, detect enemy UAVs and military aircraft. The 1L220UK provides effective firing activity under the conditions of reduced visibility and enemy electronic counter-measures; increase of the reconnaissance and killing area by a factor 8 to 10 times, in comparison with the battalions equipped with standard facilities; reduction of fire mission execution time by a factor of 1,5 to 2 times; reduction of the ammunition expenditure by a factor of 2,5 to 3 time. 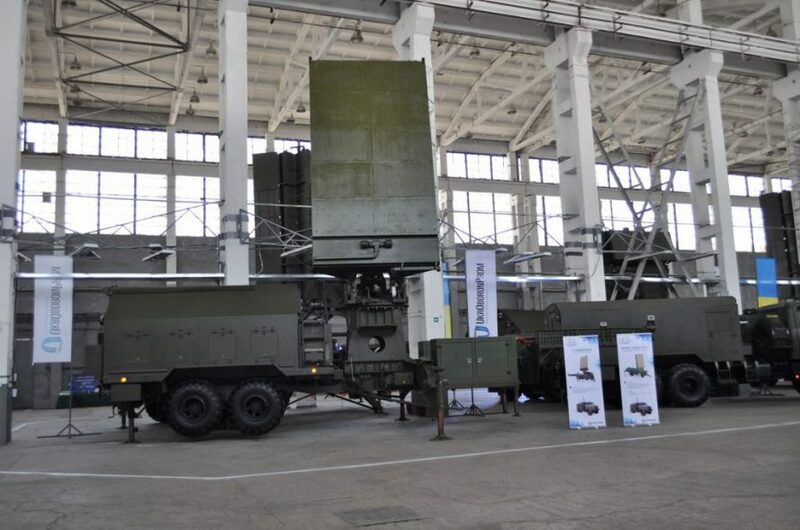 1L220UK Counterbattery Radar contains of two transport units: an antenna equipment vehicle and an operation shelter. This type of construction increases the security of servicemen in armed conflicts. Antenna equipment vehicle may operate autonomously, because it is equipped with a mobile workplace.